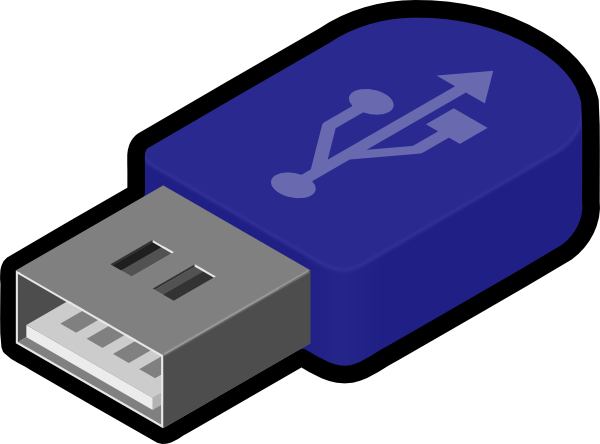 If You are Having any Important data on your Pendrive and if you connect that pendrive to Infected Computer then all folder will turn to Shortcut. If your Folders get shortcut then none of your Anti-virus can repair those folder or file, So today I will show you how to remove Shortcut Virus From Pen drive. Don’t Format your Pendrive Just follow the Below Steps and you will recover all your Data. Don’t Use any Software’s like recovery software or any antivirus such as AVG, kaspersky but quick heal may remove your Shortcut virus. 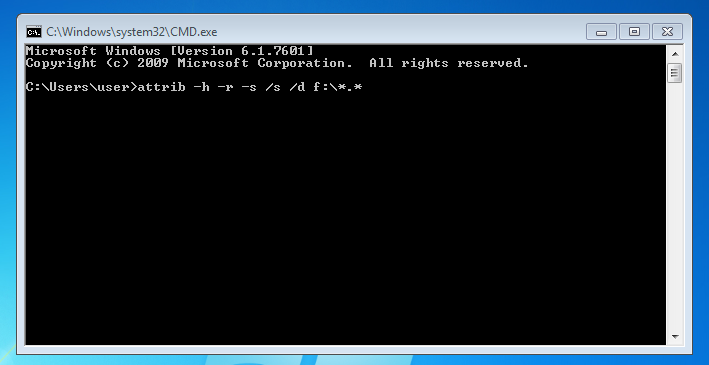 If you can’t recover your data through Command prompt then only Use quick heal. 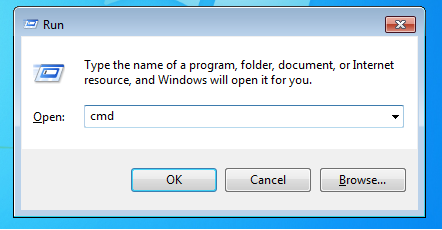 STEP 3:- Now open your Pendrive and Copy your File on your Computer and Format your Pendrive because this trick is just used to recover your data but it wont remove your virus. If you are having any doubt then Please Comment Below and Stay Happy.